With the success-programme of the Dr.Golf Academy this course will prepare you for achieving your handicap. Besides learning the different Golf-shots you'll experience the correct mental approach for fast learning and successful play on the golf-course. 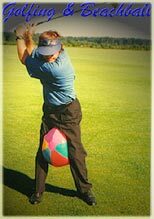 The Golf-fitness programmes are also part of the intermediate golf-programme. Training-devices, developed by Dr.Golf, will help you to find the required movement by including all relevant senses (feeling, seeing, hearing). 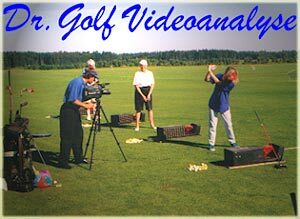 Besides learning the different Golf-shots you'll experience the correct mental approach for fast learing and successful play on the golf-course. Golf-fitness is also a small part of the introductory golf-programme.